Trivia Night at the Missouri Botanical Garden. Join the Young Friends of the Missouri Botanical Garden for an evening of fun trivia, Orchid Show photo scavenger hunt, silent auction, 50/50 raffle and attendance prizes. 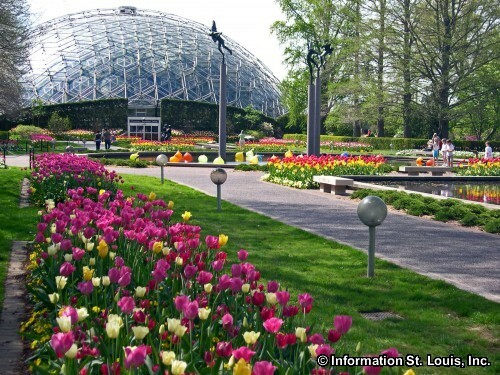 Benefits the Garden's sustainability efforts across the St. Louis community. Doors open at 6pm. See website for more information. Must be 21 or older to attend.